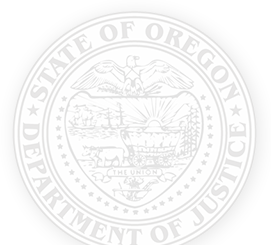 The Child Abuse Multidisciplinary Intervention (CAMI) Advisory Council advises the Oregon Crime Victim and Survivor Services Division (CVSSD) regarding the allocation and administration of the CAMI Account. CAMI funds are the primary source of state funding for the intervention, assessment and investigation of child abuse. As required by state law, that money is distributed through multidisciplinary teams (MDTs). MDTs are established in each county under the leadership of the local district attorney. CAMI funds are also distributed directly to five non-profit intervention centers to provide specialized regional assistance to the MDTs.